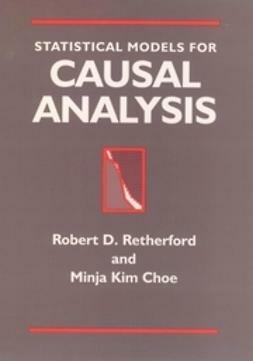 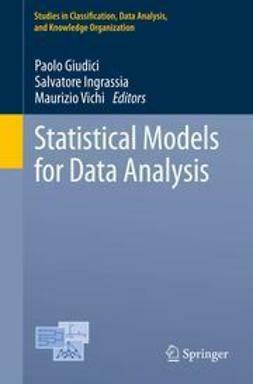 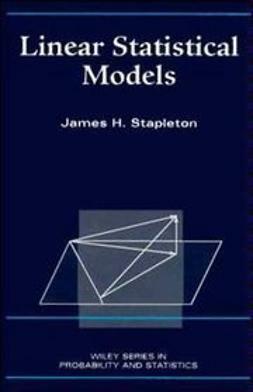 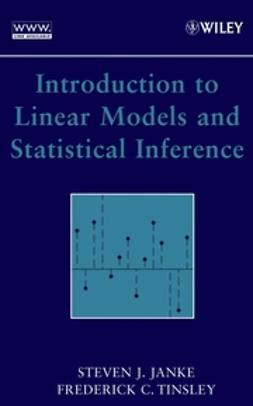 Simplifies the treatment of statistical inference focusing on how to specify and interpret models in the context of testing causal theories. 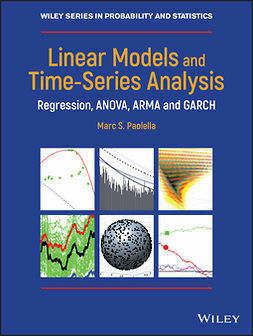 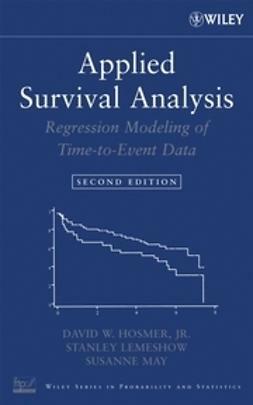 Simple bivariate regression, multiple regression, multiple classification analysis, path analysis, logit regression, multinomial logit regression and survival models are among the subjects covered. 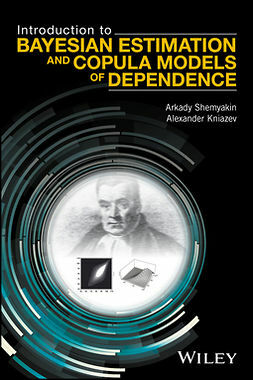 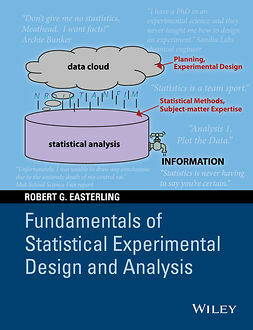 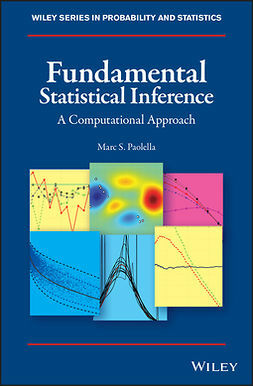 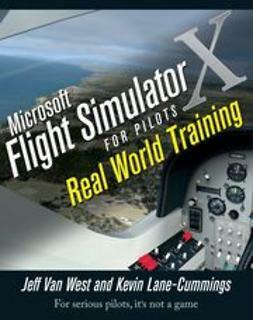 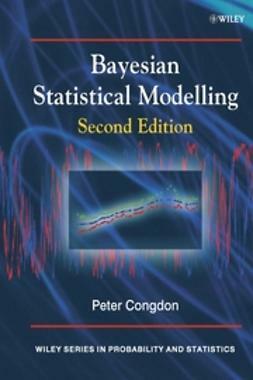 Features an appendix of computer programs (for major statistical packages) that are used to generate illustrative examples contained in the chapters.